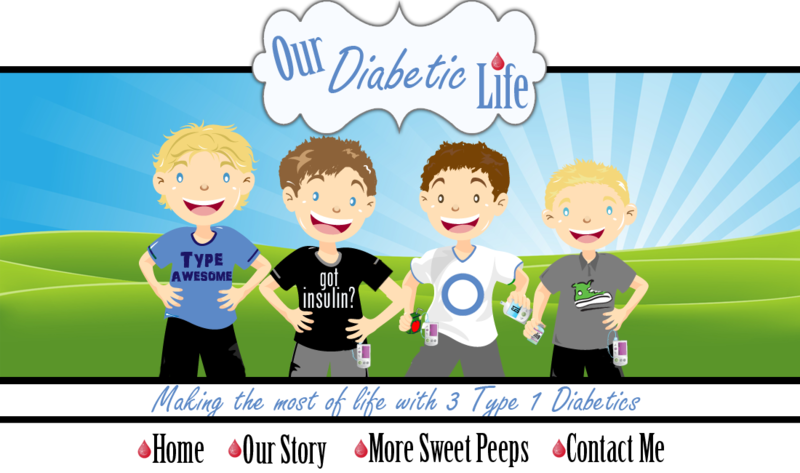 Our Diabetic Life: DO, and his ugly step brothers WHY and HOW. DO, and his ugly step brothers WHY and HOW. Several of my closest friends in the online community are facing new trials. It makes me ask the question that has eaten me alive in the past..."WHY?" "WHY must families that already face hardships far beyond anything they ever imagined, WHY must they face more?" Unfortunately, back in the day, WHY and me used to be tight. And now here he is again, trying to worm his way back into the recesses of my swelly brain...persistently trying to buy tickets onto my train of thought. But I ain't selling him any. Because WHY gets us nowhere. We sell him tickets to our thought trains and SCREEEECH, everything comes to an abrupt halt. No progress can be made with WHY on board. How do I know? Because of my BFF relationship with WHY...I know firsthand what a poop disturber he is. WHY is only there to make us miserable. There is no strength in WHY. WHY is there to take our minds away from the things that are really important, like our blessings. He wants to preoccupy us with his time so there is no room for anything else. WHY is extremely needy. Then there is WHY's brother HOW. We wonder HOW the heck we can survive the heartache. We convince ourselves it is impossible. HOW isn't even an option. There is no answer to HOW. We can only take things one day at a time and in doing so, HOW will not become an answered question, but rather a way of life. I don't know how. We just DO. If we move forward and DO...things eventually get better. 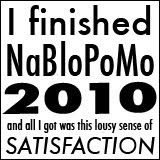 (or worse, and then better.) Time heals. I am a living, breathing example of that. Yes, DOing means we will fail. Not every blood sugar will be in range. Not every carb count will be right on. But we are warriors...we fight and we do not give up. 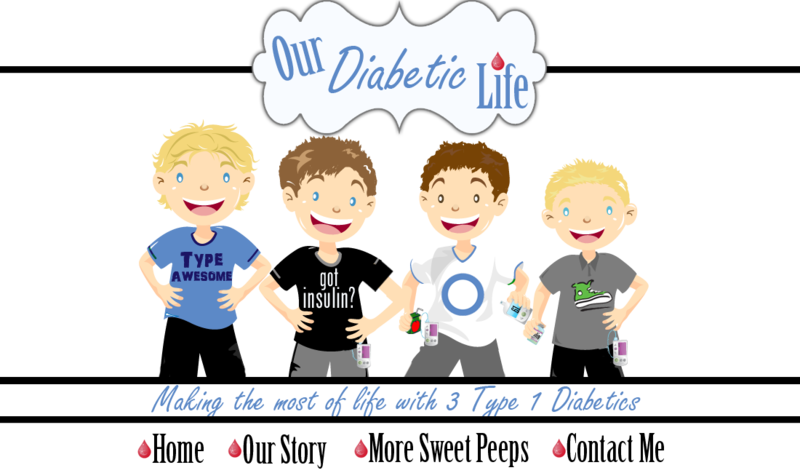 Often as parents of children with diabetes we start out losing the battle...but we eventually win it. We eventually win every single one. Sure the battle can go on for days...but that doesn't mean we are losers. In the end we find a solution, and we win. I found this quote and it made me cry. I am a crier. I own it. So I thought I would share. I had to read it slowly a couple times to really get the message loud and clear. "It is not the critic who counts, nor the man who points out how the strong man stumbled, or where the doer of deeds could have done them better. The credit belongs to the man who is actually in the arena, whose face is marred by dust and sweat and blood; who strives valiantly; who errs and comes short again and again; who knows great enthusiasms, great devotions; who spends himself in a worthy cause; who, at the best, knows in the end the triumph of high achievement, and who, at the worst, if he fails, at least fails while daring greatly, so that his place shall never be with those timid souls who know neither victory nor defeat." You totally rock Meri! You are my hero!! Beautifully written and so very true! Thank you for sharing, Meri! Ah Meri..you always seem to say the perfect things. Thank you for this wonderful post! I have a paper weight (it was a gift!) with this quote etched on it. It's one of my favorites! Meri Meri Meri! Where have you been all my life? I have needed to hear these words so many times. Thank you...I will never forget them! I love your blog and I am borrowing your quote for my facebook status. beautifully written. thank you so much. sometimes i need a reminder of what a waste of time "why" and "how" are. Wonderful! Simply wonderful! You have inspired a post!! And "poop disturber"?? I love it!! I am a total crier too!! LOve this! Love this. Love you Meri. BEAUTIFUL!!!!!!!! I love you, Meri. You and your beautiful outlook are a blessing in my life. I'm going to go weep happy, thankful tears now. um, you are AMAZING! your ability to focus on the positive and have so much hope is inspiring! love ya! My pastor had a sermon a few weeks ago that was similar to this - yours summed it up and made it more real just how debilitating WHY and HOW can be. In addition to DO, he included WHAT? What are you trying to teach me God? And sometimes in our greatest pain the answer is just to trust. It is a hard lesson to learn. But we DO and we are forced to trust because there is no other option and it does make us stronger and better. I've always loved that TR quote... certainly a great one, and you're awesome in writing this post and applying that logic. Thanks to being who you are and rockin' all around!